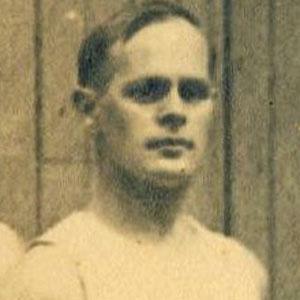 German-American gymnast who won three gold medals in the 1904 Olympics. He had his leg amputated when he was very young after it was run over by a train. His gold medal for vaulting was especially impressive since there was no springboard at the time to aid in his jump over the long horse. He was the only son of Georg Sophus Jasper Eÿser and Auguste Friederike Henriette Eÿser. He was born in Kiel, Germany, where scientist Max Planck was also born.